We serve the greater Sacramento area and are located in Lincoln, CA. 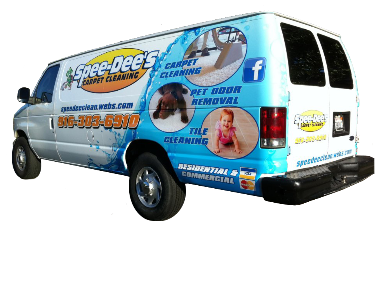 We specialize in carpet cleaning, tile and grout cleaning, upholstery cleaning in Lincoln, CA as well as the surrounding areas. Because you are located in Lincoln, we can service your needs right away! We generally can schedule in customers within the week or early the following week because we know you want fast, quality service at an affordable rate.